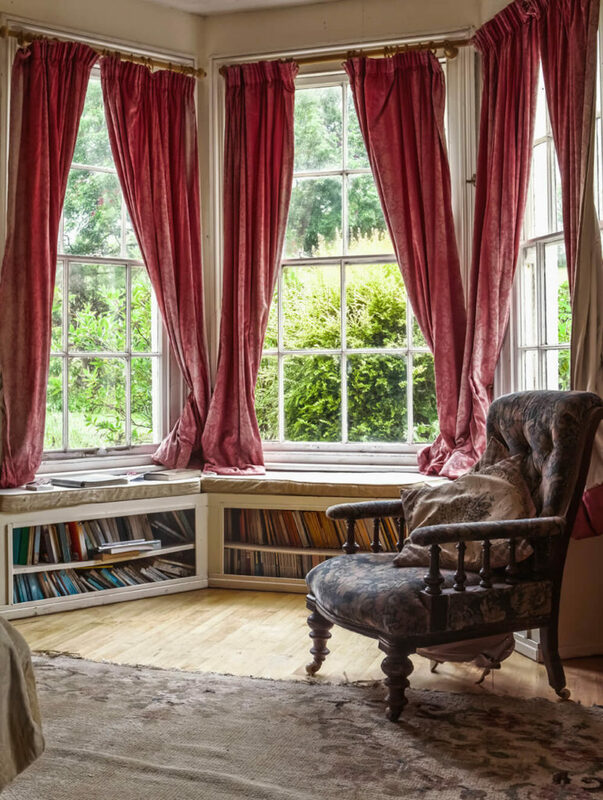 The home library is indeed a luxury, and one wonders whether they’re even relevant in today’s age of Kindle and e-books. While they’re definitely from a bygone era, I suspect they’re here to stay because of the luxurious and genteel nature of a home library. It’s a symbol of sophistication and being learned. In fact, arguably, the home library will enjoy a resurgence as we are beginning to yearn for breaks from our attachment to technology. 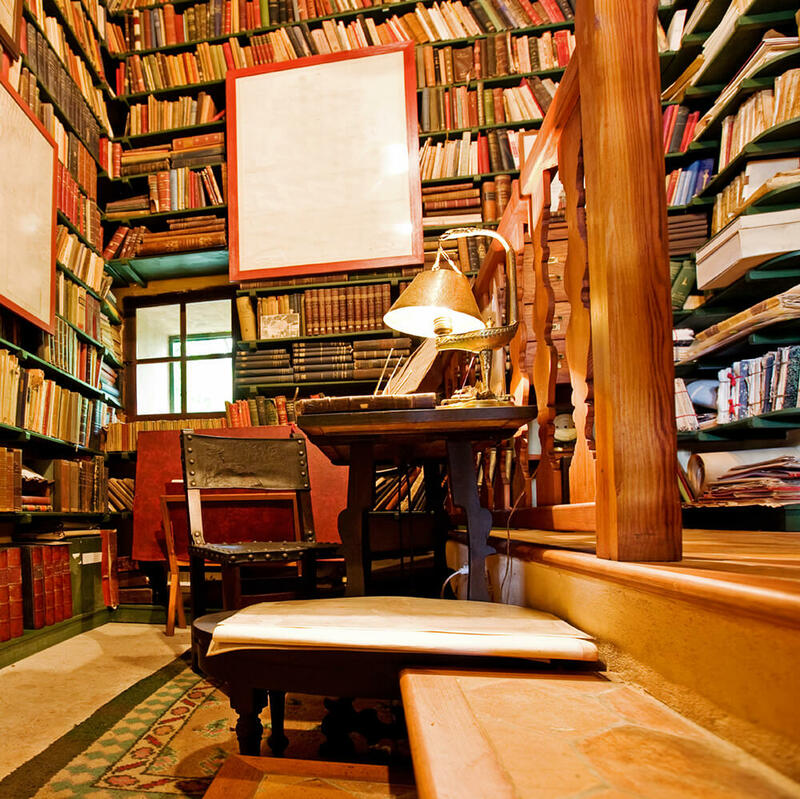 The home library could be our respite from gadgets and screens. Stunning rich wood loft library in a huge room. See this incredible home here. One struggle we had assembling our library gallery is distinguishing home libraries from some home offices, dens and reading rooms. In some cases, there is definitely crossover. Our solution is to err on the side of inclusivity. Accordingly, you’ll find that some of our library design examples are also in our reading room and home office galleries (and vice versa). With that, here’s our full gallery. Enjoy. We suggest bookmarking this page because as new library room photos are added, this gallery will automatically update. How do we distinguish these similar rooms? While sometimes the crossover is too pronounced and so we include designs in multiple galleries, here’s how we distinguish these 3 rooms. Library: The focus of the room must be extensive shelving for storing books. Reading room: The focus of the room must be comfortable seating for one to four (or more) persons. The room also requires extensive shelving for books to distinguish a reading room from a living room. Home office: If the home office has extensive book shelving, we qualified it as a library (and an office). If there aren’t extensive shelving, it’s just a home office. In a few instances, a room is all three in that the home office has extensive book storage and a reading area. 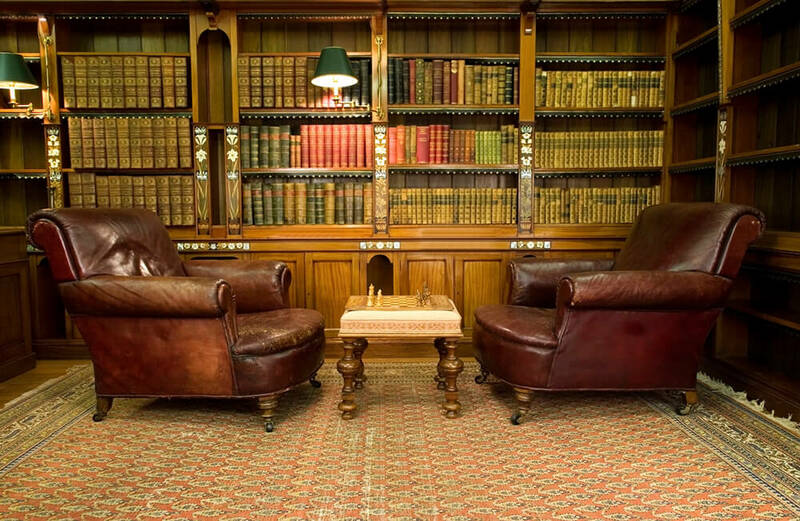 As you can see, home libraries are no longer the dark, wood-paneled, stuffy masculine rooms from the 19th century (although some contemporary libraries do replicate that style). In fact, today’s most popular library style is filled with light and uses white throughout. White bookshelves is now an iconic look with the colorful books juxtaposing the white shelving. It’s a very effective design effect. I particularly like it. 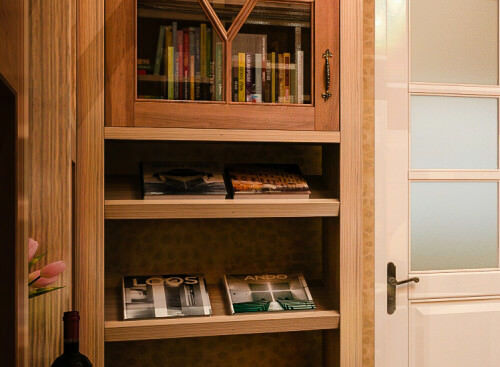 Moreover, your home library can be crafted in any style you seek and so it can be designed to fit whatever interior design style your home is. Probably the best way to design a library is to hire a company or contractor with extensive experience building these rooms. They aren’t cheap due to the extensive cabinetry to create the shelving. However, it does help to be somewhat familiar with library design elements. Below we set out some custom design features you can include. All design elements below can be found at Closet Factory. The best thing about angled shelves is the fact that not only it adds more to the room, you’re able to actually judge the book by its cover. Now, that might go against everything you’ve been told but some books like on home interior or on DIY’s you actually have to judge them by their cover. In the 21st century, not everyone is going to model their home libraries exactly like the public libraries. Strip lights are an example of what you wouldn’t typically see in a normal library but hey, it’s your home make it as pretty as you want. Even in the examples given above, it was clearly mentioned that a home library doesn’t necessarily restrict you reading books there. 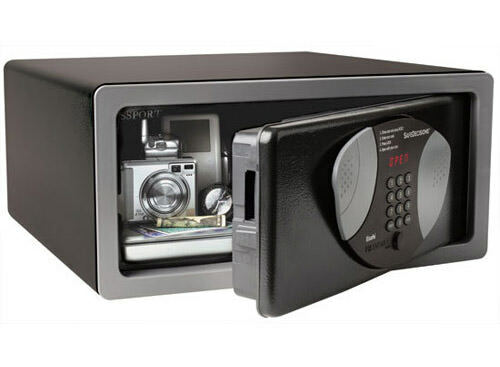 It can also be your workspace and if that’s the type of a room you made then you need wall safes to keep everything you can’t leave out in the open. It is particularly useful for writers who save the first draft in a locker. Rolling ladders are so useful you have no idea. You only really understand the importance of these ladders when you have to balance yourself on a stool everytime you want to get up and reach something on the top shelf. If you have a table or a chair nearby then worry not about adjusting your chair to the light, adjust the light instead with minimal effort! 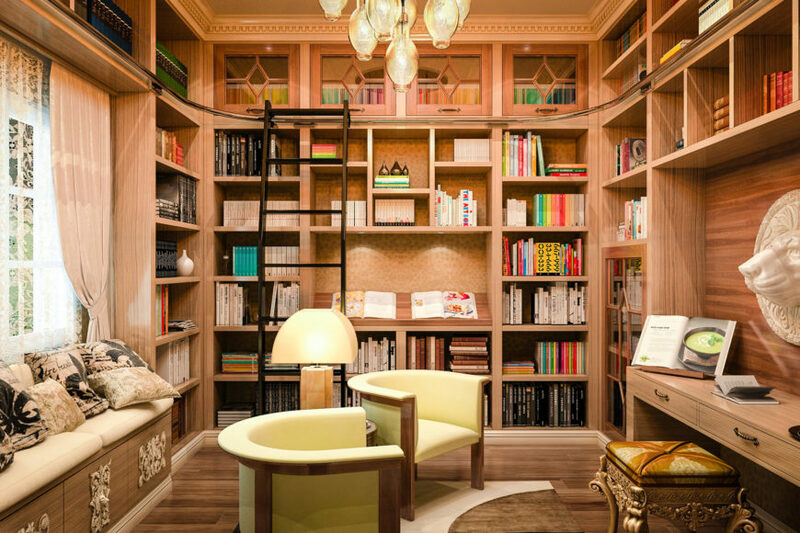 Designing a home library can be an exciting, if not trying, time. Most of us have visions of the elaborate library in Disney’s Beauty and the Beast where we will ride tall ladders around a humongous room full of books and magazines. The reality is, few of us will get to experience that ladder-riding joy. However, that doesn’t mean we can’t have a library of our own. Once we allow our minds (and budget) to slowly land back, in reality, we can begin designing the home library of our dreams. This guide is meant to show you the different design aspects of a home library and to alert you to things you and your budget may not have thought about. 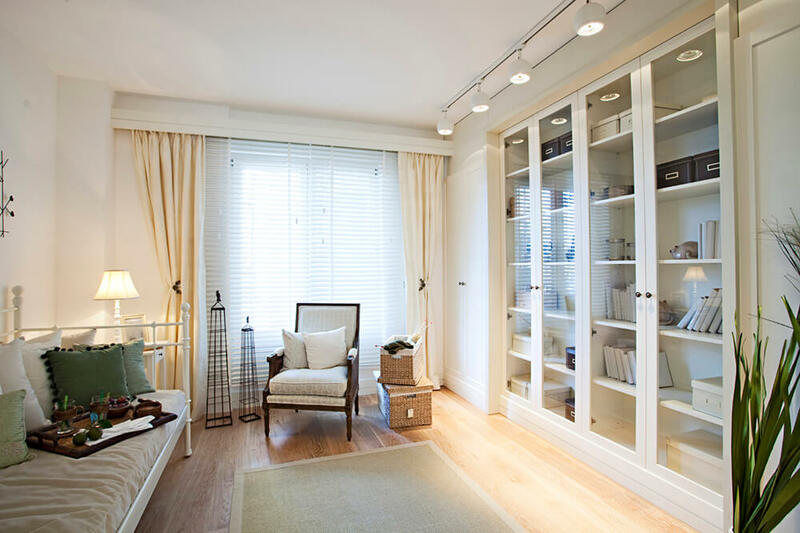 The size of the space is one of the most crucial aspects of a home library. The dimensions will include purchasing aspects for lighting, flooring, furniture, and other features. Knowing the size of the space, whether you are building a new addition or transforming a current room, will allow you to budget properly. Small home libraries should be comfortable and cozy. Size of the room doesn’t matter when you just want to curl up in a comfortable chair and read a book. However, if you also use the library for writing, relaxation or another purpose, you may need to take special care in the design. Small rooms are defined as anything under 400 square feet. While it is still plenty of room to do a lot with, once you add bookshelves, a desk and a chair you won’t be left with many areas to maneuver. If your focus is on the shelving and contents, you should allow room in your budget for smaller furniture pieces. A recliner instead of a sofa, for example. Most homes will have a medium sized home library space. Medium is defined as a room between 500 and 800 square feet. 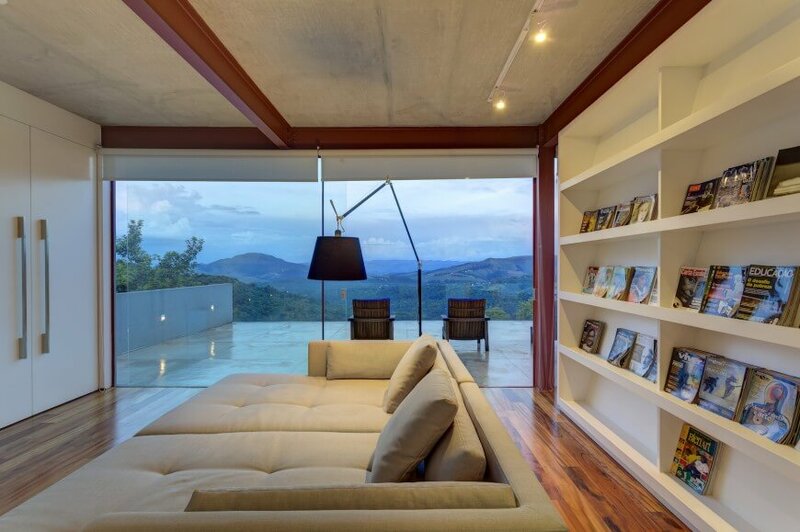 This is plenty of room to accommodate avid readers and writers alike. You will have plenty of room for extra features, floor space to move in and the ability to have desks, sofas and a nice chair to relax in. To even further open the space, you could opt for built-in bookshelves instead of freestanding ones, or a mixture of the two. How you fill out the space is up to you, but your main focus should be on the shelving and seating. Large home libraries are anything larger than 800 square feet but smaller than 1200 square feet. If you are lucky enough to have this much room to allow for a home library, your feature choices are near endless. With the space, shelving and seating won’t be a problem. However, heating a cooling may be. Larger spaces will require more energy to keep at a comfortable temperature and protect the books. If you have skylights or large windows for natural lighting, you will need to pay attention to air quality to prevent moisture and condensation from forming. Anything over 1200 square feet for a home library is considered huge. In these spaces, you will find multiple seating options, several light sources and perhaps even a large window with seating built in. With a huge home library, you may well experience that Beauty and the Beast feeling and your stacks should reflect as such. However, you can also utilize the space for much more than just a library. You can include fireplaces, office equipment, and even some light entertainment features. Without a doubt, the number one feature in a home library is the shelving. You will need a place to store all of your books and articles. You will also need other features such as furniture, tables, and desks. One thing you will probably not need to include in your budget is electronics. Unless you are also using the library space as a home office, there will be little need for televisions, computers, or even telephones. Built-in shelving or freestanding? Depending on the space you have available you may be limited in your choices. The good news is, with bookshelves you can go all around the space and from floor to ceiling. There is no limit to the amount of shelving you can squeeze into a space except of course for the square footage you have available. Having a mixture of built-in and freestanding shelves will allow you to redecorate if you decide to do so. Built-in only will limit the areas for other items and features, and you may grow tired of having your chair in the only spot in the room it will fit. 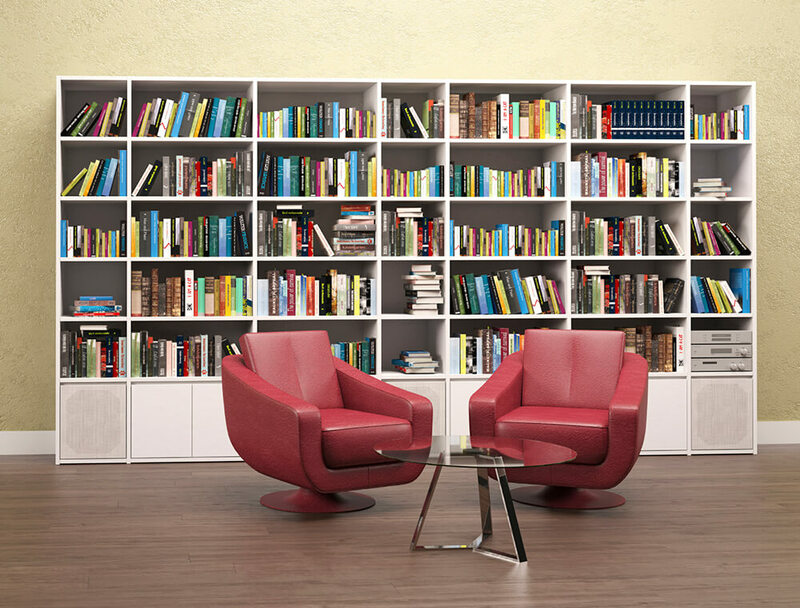 Chairs are a huge part of the library décor. Without a place to sit, reading isn’t as enjoyable. Most libraries will offer a few seating options with recliners, loungers and even a sofa or love seat. Your individual style and tastes will dictate what type of chair (or chairs) you choose to use. You can also choose to not have a chair and go with a couch or lounger as well. Depending on the size of the room and how much space you have allowed for seating you may have more than one chair and a couch also. Different seating options are important, so you don’t grow bored with the room. Libraries aren’t just about curling up with a good book and forgetting the world exists for a while. Sometimes you need to utilize the knowledge contained within to study or do homework. You will need a table to be able to read while taking notes or writing. Tables don’t need to be elaborate or stylish (although they can be) and even pushed up against the wall with a small lamp will work just fine. Depending on your style choice, natural wood or unfinished wood tables can be acquired at reasonable prices and function very well. Desks are another option if you don’t like the look of a table or need more functionality. Desks can store papers and writing utensils in their drawers and keep the home library looking clutter free and organized. Desks come in many sizes and styles that will match your design theme for the library. You can choose from wood or metal and have flat top or artist easels that lift or separate. Don’t forget to get a comfortable chair to sit at your new desk though. 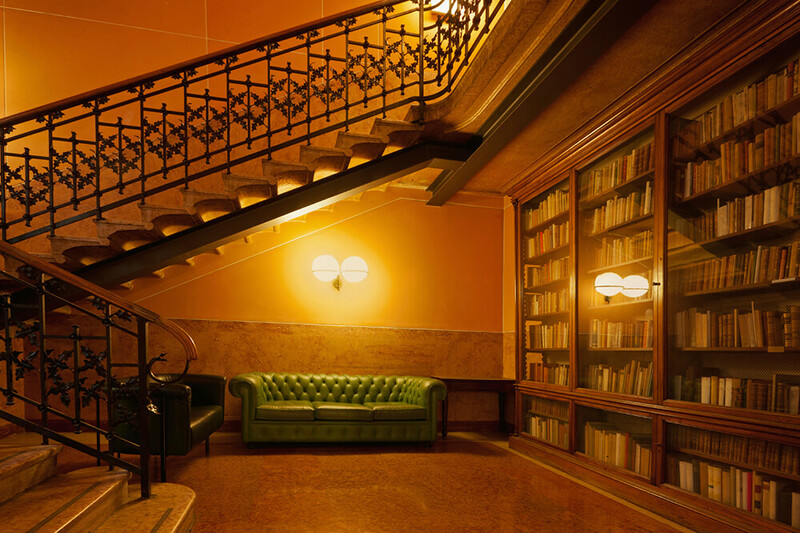 One of the most important aspects of the home library will be the lighting. Reading in less than optimal light can cause damage to your eyes, so finding the correct lighting and making sure you have enough of it is essential. Overhead lighting is always a good option when the room can support it. Ceiling fans can help with the air flow of the room and have one fitted with a light kit can add to the room’s illumination. 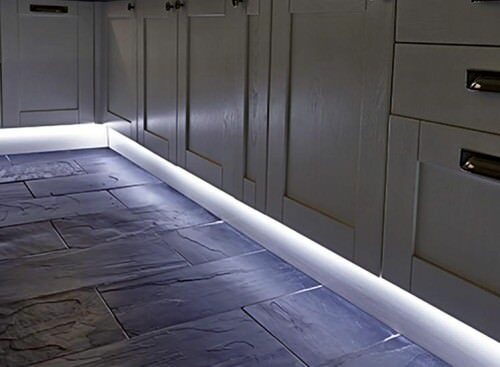 You can also use track lighting to brighten the room or put them on a dimmer switch to help set a mood. Track lighting is a good use of lighting up the shelving and making it easier to find the book you are after. Natural light will add to the comfort of the room, and you can bring the room together with translucent window dressings. The larger the window, the more natural light can enter, and having the windows face east or west will allow for more direct light on the morning or evenings which can also help lower the energy bill. Skylights are popular overhead choices also and can make reading during a storm extra cozy. The light that comes in through the skylights will also add to the overall energy conservation of the home. 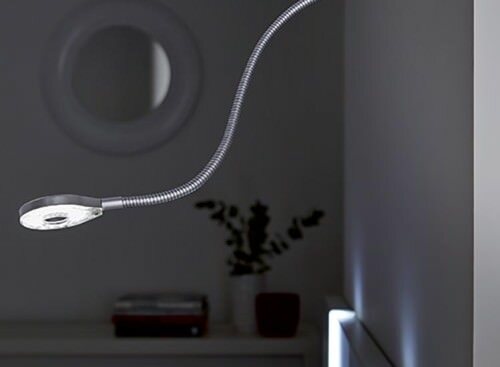 Desk lamps and floor lamps will still be the most popular option in home libraries, though every table desk and chair should have its own light source. This will eliminate the need for having more energy used than is needed and you can switch seating positions without having to worry about losing the light. Desk lamps can also be part of the décor. You can find desk lamps in virtually any size, shape and style to match your design preferences. Floor lamps have many options as well, and you can have different materials and with or without lamp shades. Styles and themes in a library help make it your own. Whatever inspires you can be brought to life through your style choices. You, of course, can incorporate any style you choose and have the home library tie in with the rest of the home or be its own little stylistic oasis, completely different from any other room. Traditional style is the most popular style choice for home libraries as it allows for accents and pieces from nearly any century to work together. With volumes of stories spanning the centuries, your décor can too. Traditional styles use warm colors that aren’t too bold but give a warmth and comfort to the entire space without making it feel closed off or small. Contemporary styles offer the use of colors and lines in a more neutral state. Softer tones and curves for a more relaxed and comfortable atmosphere. Accents and textures are derived from nature, and the lines and colors pull everything outward making the space more open and inviting. Victorian design is a popular choice for home libraries because of the ornamentation and grand design features. Books somehow just seem to fit in with that ideal. With a Victorian style, you can embellish every detail and add panache and flair to every element of the design. Antiques work really well and add a touch of history to the home library while giving them a functional place to live in your home. 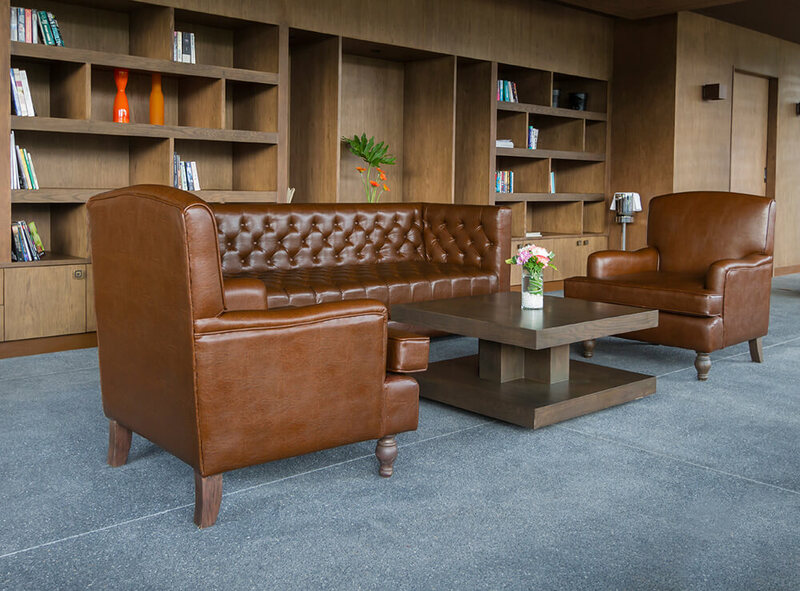 Transitional style brings class and elegance to your home library, which makes it a very popular choice. Blending style touches from both traditional and contemporary styles, you get warm and bold colors, or light and neutral colors to mesh with elegant lines and soft textures. By using a transitional style in your home library, you can add openness and flow to an already comfortable design. Larger chairs and brighter colors to help natural light bring the room to life. Beige, browns and natural wood colors will also work well with transitional styles, making the room easy to decorate and accent with lamps and wall art. 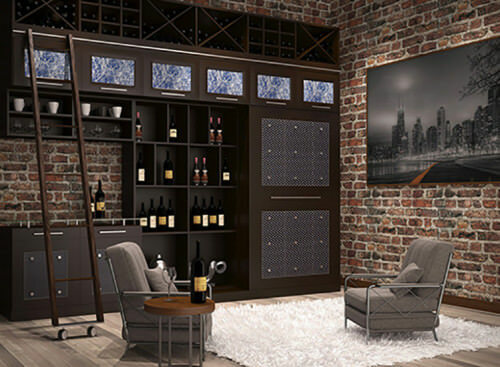 Home libraries are easy to add to an existing home. Either with a complete add-on or by converting an existing room. Your budget and the size of the room will be the biggest factors in what you can accomplish with your home library. If you have a smaller room, then you will want to plan for the storage and shelving and choose your furniture carefully. If on the other hand, you have a medium or large size room you will have more area to design with. You can pick a design style that suits your personality and tastes and select items and features that really pull everything together. Huge rooms give you ample opportunity to do anything you like with the space. You can have built-in and freestanding shelving as well as desks, tables, sofas, and chairs. Just be wary of your budgeting when designing larger rooms. Once you have your design plans and budget set you can begin building the home library of your dreams. You can view our galleries and use the tools to get further inspiration and ideas for your personal design.